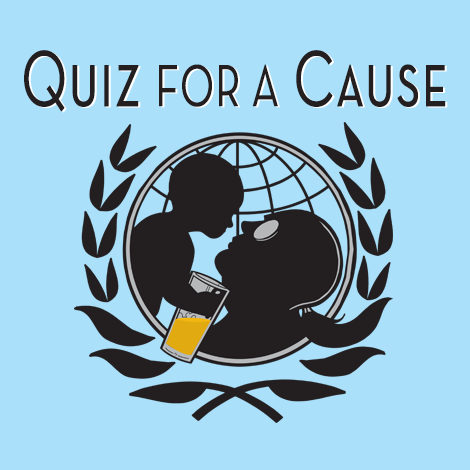 Join trivia masters and casual quizzers alike for the Geeks Who Drink Quiz for a Cause, benefiting CURE! This Quiz for a Cause trivia night covers all topics from celebrity headlines to wordplay to bad television. Whether you’re a geek who loves science, pop culture, sports, or history, there’s a question for you. When you join us for Quiz for a Cause, you’re automatically eligible to win gift cards to Cortland’s Garage. If each player on your team donates at least $5 to CURE during the event, you’ll also be eligible to win a cash prize of $5 per each team that donated! The maximum team size is 6 players. If you want to play but don’t have a team, come anyway. We’ll help you get recruited onto an existing team.